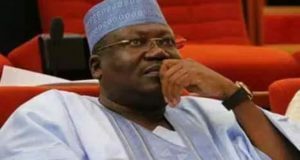 The Peoples Democratic Party (PDP) has hinted that some governors and National Assembly members elected on the All Progressives Congress (APC) platform will defect to the party soon. 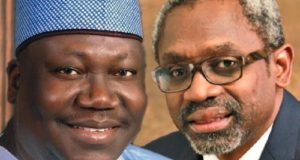 The party the indication in a statement by its National Publicity Secretary, Kola Ologbondiyan, on Wednesday in Abuja, and said that six APC governors and 27 federal lawmakers would be affected in the move. It said that the elected APC officials had concluded consultations and had secured the mandates of their constituents to move to the PDP ahead of the 2019 general elections. 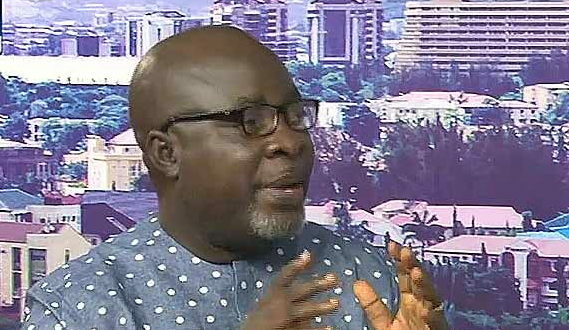 “The PDP verifies that discussions on control of party structures in the affected states and senatorial zones have also reached advanced stage and would be completed in a couple of weeks. “After the consultations, the governors and lawmakers will announce their defection to the PDP. 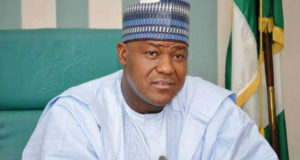 “However, in line with decisions reached at the discussions, the members of the National Assembly decamping to the PDP will cross-carpet at the reconvening of session in the two chambers. “This will increase the PDP majority in both chambers. “The party assures that all grey areas of the agreement, including issues of waivers and accommodation for participation in primaries, are being smoothened by the former Governor Liyel Imoke-led PDP Contact and Integration Committee. The party also commended the spirit of tolerance, dialogue, accommodation and oneness of purpose that pervaded the alliance among members. It expressed readiness to take back control of power at the centre as well as in the party’s traditional states of Plateau, Niger, Adamawa, Kano, Bauchi, Nasarawa and Kebbi. It also listed Kaduna, Katsina, Kogi, Jigawa, Zamfara, Imo, Edo as well as South-West states of Oyo, Ogun, Osun, Ondo, Lagos as those it would conquer.